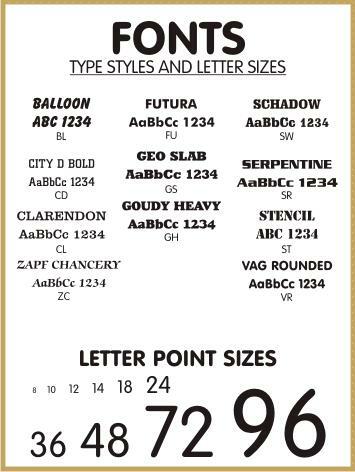 IMPRINT SIZE IS 1.75" X 1.75"
Stamp pricing includes your text. or you can put another 3 short lines in the center. 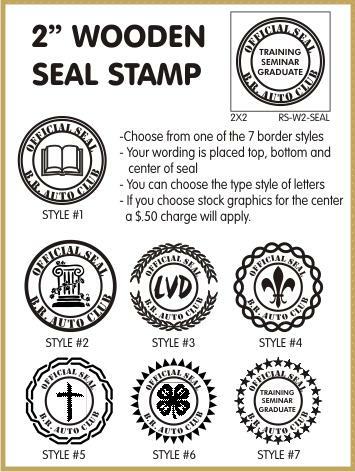 select the type styles for the seal stamp. to select your graphics in the next section. 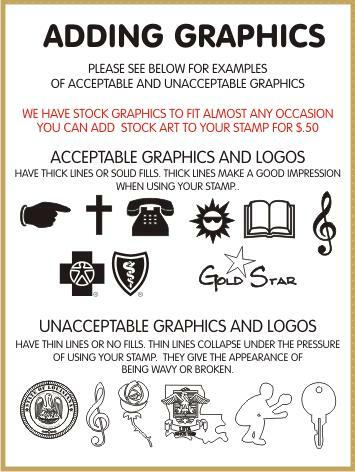 Please be sure to take note of the product name, (WOODEN "SEAL" RUBBER STAMPS) product ID, (749) product variations, colors, etc. before clicking on the link below. You will need this information complete the order form.